On Tuesday, 30 October, a cameraman and two policemen were killed after Naxals in Chhattisgarh’s Dantewada attacked them. 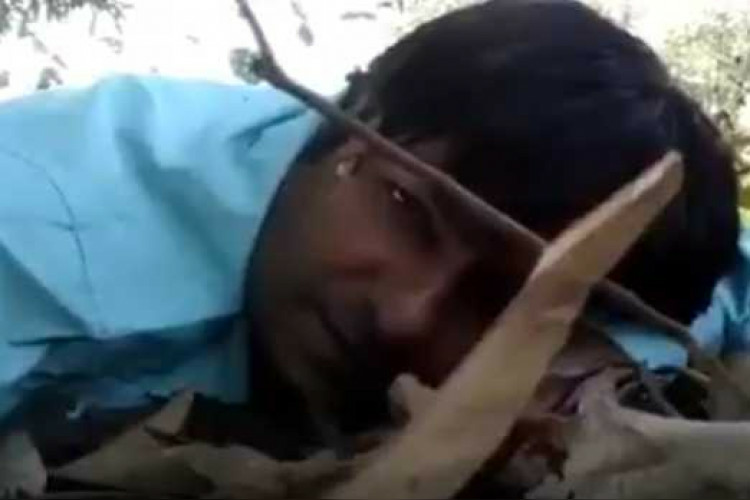 During the incident, a crew member, Mormukut Sharma, of Doordarshan recorded a video, saying that they were there to cover the elections when they were attacked by the Naxals. He said that he doesn't think that he'll survive the injuries. He even said that he loves his mother and is not scared of death.